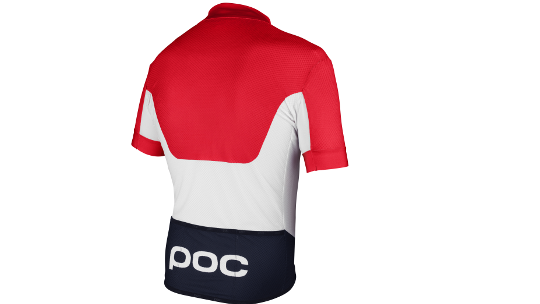 Raceday - Race & Performance - The lightweight and breathable Climber Jersey has been specifically developed for demanding climbs and for the hottest days on the road.The highly breathable 3D fabric, which effectively wicks moisture away from your skin, combined with the full-length front zipper improves temperature regulation. 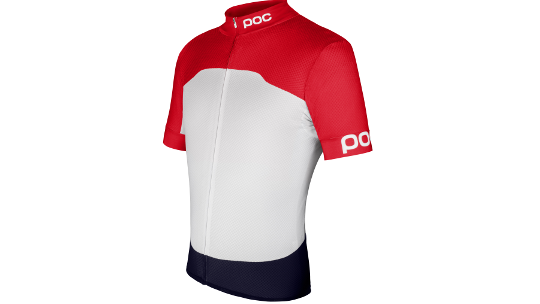 The mesh inserts under the arms allows for full freedom of movement and additional ventilation.The streamlined Climber Jersey has elastic cuffs with grip, which provides a comfortable fit and keeps the jersey in place. Additional features include three rear cargo pockets, an elastic waistband and a soft collar lining.